Spartans and Titans Make Blockbuster Trade: The Spartans were very active at the trade deadline today making two moves, resulting in three players coming to the Spartans and one player departing, going to the Temiscaming Titans. The first move of the day was a blockbuster trade between the Spartans and the Titans. Coming to the Spartans was Forward Zdenek Fabry and Defensemen Timur Ulyanov. Going to the Titans was Spartans Captain Ralfs Circenis and a 5th round pick. In the second move the Spartans acquired Defensemen Jayson Zahner from the Bradford Rattlers for future considerations. The Spartans will still be a team to watch this year, however, Spartans GM David Forde said that these moves will also help their future, “I really like where our team is sitting right now, as well as in the future with so many good players eligible to return next season. Today’s moves help us now and for next year.” The Titans were very happy with their acquisition due to Circenis offensive capabilities, as well as his veteran presence, since he won a Russell Cup with Almaguin last year. They are hoping that he will be the piece they needed to bring them to the next level. Bulls and New Tecumseth Swap Players: The Bulls made a trade with the New Tecumseth Civics, trading Forward Alex Egan and Defenceman George Hopkins for Defenceman Jake Sterritt who was a part of the Tottenham Steam’s 2016 Russell Cup team. The Bulls also made a signing, bringing in their fourth round draft pick, Kevin Pleasance who had been playing professional hockey in Germany for the first half of the year. The Bulls hope these acquisitions can bolster their blue line, and help them make a push going down the stretch, while the Civics are looking to make a deep run in the playoffs with the newly added depth. Bradford Rattlers Make a Big Splash: The Rattlers had a busy deadline day. 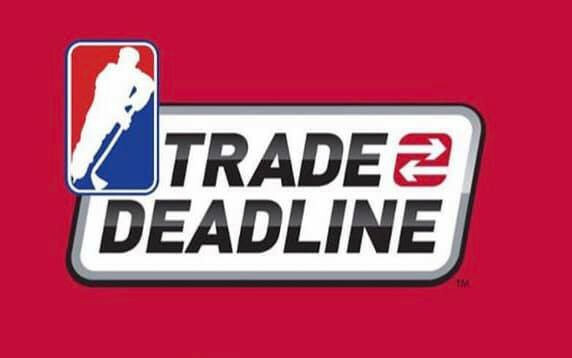 They made a trade with the North York Renegades for Forward Steven Mariani and Defenceman Will Thompson, as well as a trade with the NOTL Nationals for Forward Mikhail Frolov. They also made two signings, bringing in Veteran Defenceman Josh Gagne and Young Forward Patrik Sleziak. On the way out, the Rattlers released Adam Briski and Vitali Tarasov, as well as trading David Berta to the Toronto Predators and putting Jayson Zahner on loan to the Almaguin Spartans. With all these moves, the Rattlers are looking ready for the long haul. St. George Ravens Makes a Minor Tweak: The St. George Ravens have been dominant in the South Division, and are currently on a 22 Game Win-Streak. The Ravens made a minor tweak, adding Forward Liam Bell from the Tottenham Steam. The Ravens are happy with the team they have, and look ready for the final stretch. 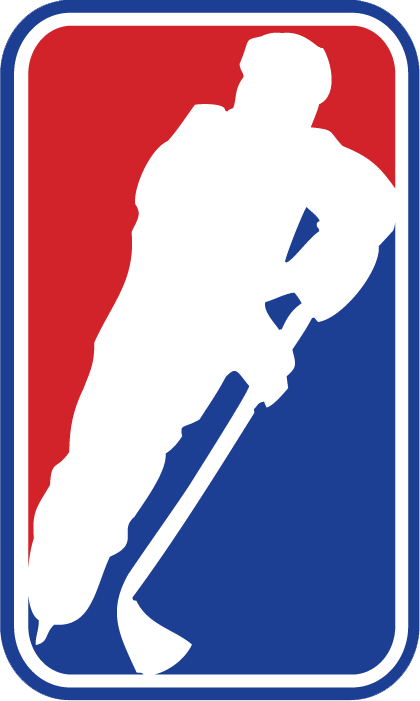 Tillsonburg Hurricanes Stay Pat on Trading: There were some rumblings throughout the league that Tillsonburg might be sellers at the deadline; however, the Hurricanes have decided to stay pat on the trade front. Looking to be a contender, the Hurricanes, made a minor tweak, signing Forward Ivan Vorobyov, who will add another threat to their offense. Other than that, the Hurricanes will just be looking to get their line-up healthy going into the final part of the season. Ville-Marie Pirates Make Last Minute Move: The Pirates had already made most of their moves during the Christmas Break. The most notable changes they made were the signings of Forward Vincent Blanchette and Defenceman Karl-Etienne St-Fleur. They also made a trade with the West Nipissing Lynx, adding Goalie Giulio Costa. On the deadline day, the Pirates were very quiet, and it seemed like they were set with the team they had. In the final few minutes of the deadline though, the Pirates made a big splash, landing Defenceman Josh Labelle from the Bradford Bulls, adding another big piece to an already deadly line-up. *This will continue to be updated as we wait to see more confirmed trades.